Do you love having the girls over for home parties? Looking for a fresh & unique home party idea? 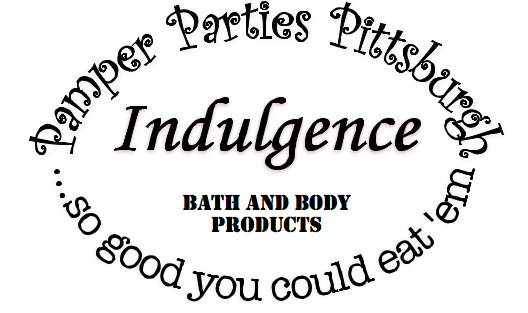 Indulge Yourself Parties not only include the entire line of Indulgence all natural products at an exclusive reduces rate, but they also include tons of beauty tips, tricks, and even a DIY beauty recipe book. 30-45 minute product demonstration and information session using your guests as volunteers. This includes facials and hand massages for anyone who wants to participate and a lesson in performing both for all the guests! Unlike any other in-home party, your consultant is also the founder of the Product Line, so any question you may have will be easily and accurately answered by a skincare professional. No "read-for-a-manual" responses here... 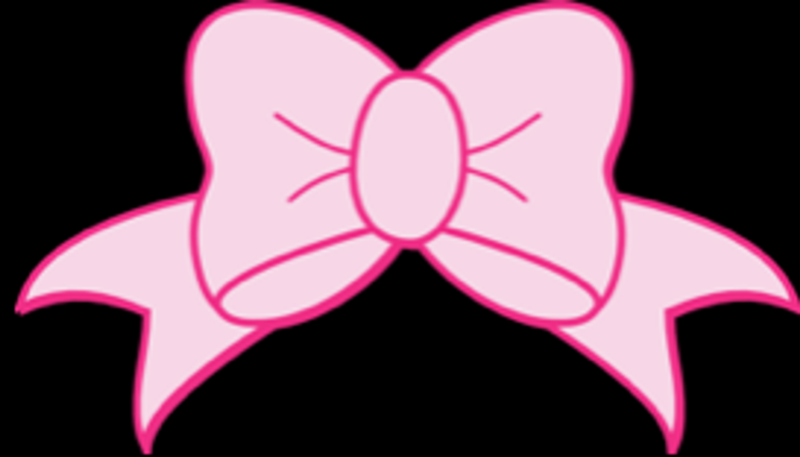 I have personally researched, developed, and hand made every product. 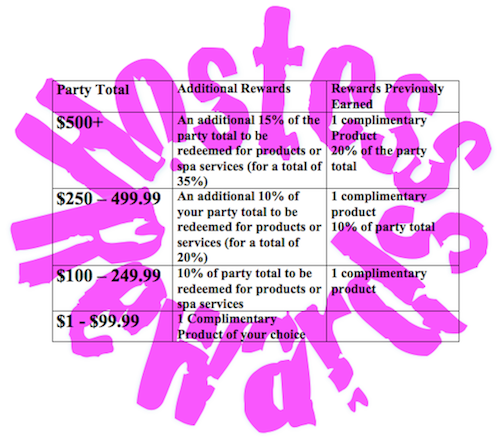 Party Hostesses will be rewarded in free products and FREE SPA SERVICES! Book your party NOW for access to the Limited Time Holiday Line: Great for Holiday Gifts! Contact Bethany for a Product list or to book your party!